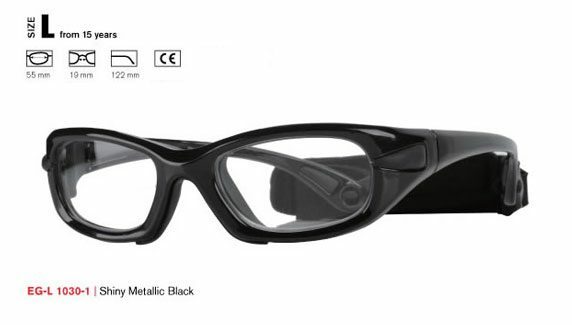 When you wear prescription glasses and you want to take part in sport. 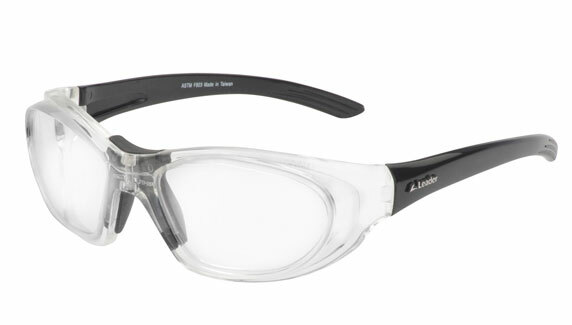 Your first step is to ensure the prescription eyewear you are going to wear is up to the job. 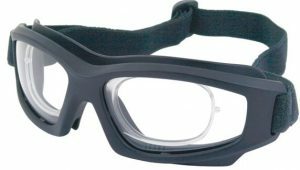 If you are taking part in a sport where there is a risk of an elbow, figure, and ball hitting you, you need to have the right protection. 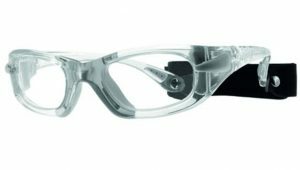 You will need glasses that will meet EN 166 a European safety standard that certifies the impact performance of your glasses. 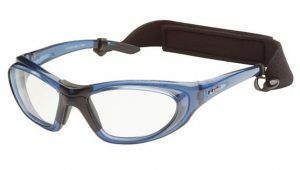 This frame complies with all those requirements and comes with an adjustable Velcro strap to ensure glasses fit firmly and will stay in place. If you are in any doubt, watch the YouTube video below.